The womb. Life growing one cell at a time linking and multiplying. Pushing the boundaries. Always asking for more. Seeking unity. Seeking true form. Becoming. And irrevocably entwined. It’s me. 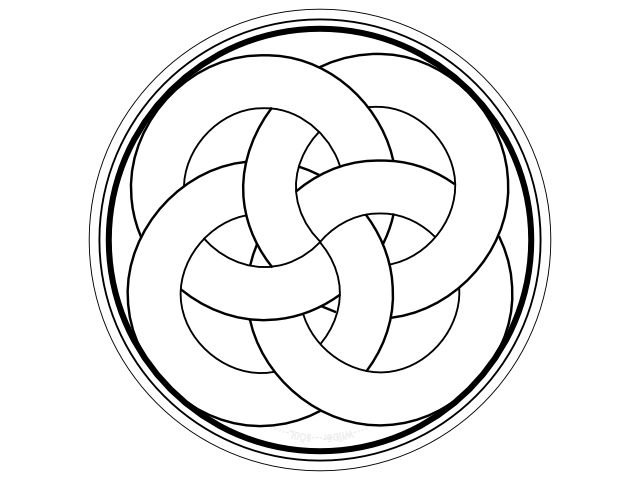 One circle. And each circle inside. 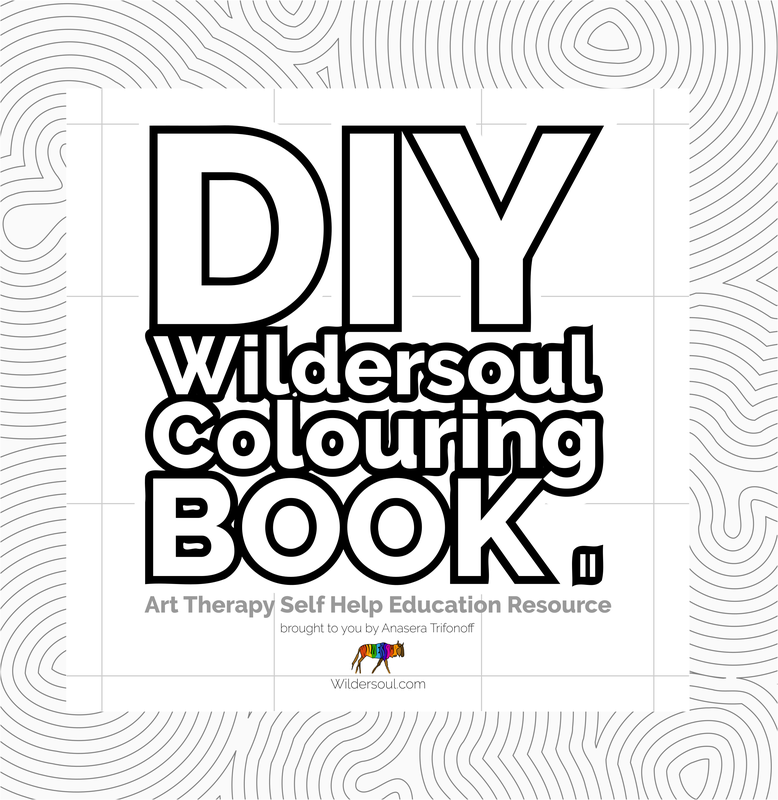 Pingback: Welcome to a new friend: Wildersoul | Wildersoul Colouring Book | Hey Sweetheart, Get Me Rewrite! the rough draft is yours to enjoy. I made very few changes from the raw poem you have there. but contain life and sleep. placing death within its keep. to find life streaming, and deep. for us, and opened universe-wide. Gone to all four corners, and back. Breathed to the four winds. in interlocking rings and math. to where earths poles are at. for soul-storms to pass, then finally abate. Born into life, into life, into sleep. There you go WS. 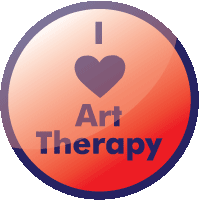 I’d like to publish it and use your art, if you dont mind. I’ll link back of course.